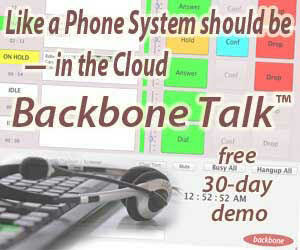 Greetings from the NAB Show in Las Vegas. It’s just like the NAB Show always is, but this year, thanks to Podnews, I have a little press badge – which gives me access to the press room. Unlimited coffee and Doritos. What’s not to like? 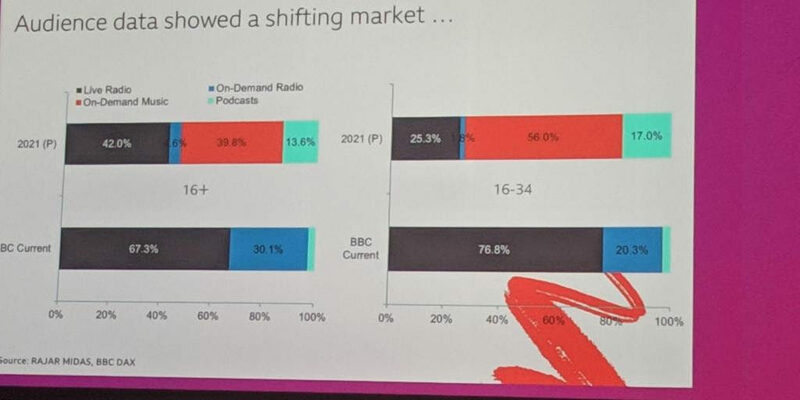 Above – some interesting data from the BBC, showing how they think radio listening will change in just three short years. Interesting stat – 40% of Bauer Media’s online streaming is delivered by smart speaker, said Paul Keenan at Radiodays Europe. Some slides I’ve seen show from the NAB Show later this week show that there’s not much growth, though, in overall internet radio streaming (up less than 2% year on year) – the logical conclusion must be, therefore, that streaming on mobile phones is down. This may be a bad thing. Also at Radiodays Europe, I was taken aside and shouted at for five minutes – “off the record, off the record” – by a continental European public service radio broadcaster. This company had real anger towards Google and TuneIn, and used the word “steal” a lot. The general feeling was that the television lot have got this right: by locking their output up in the apps they control. 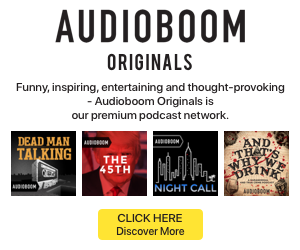 This broadcaster plans a slow exit from Apple Podcasts, which I find perplexing, but being seen from a lens of “taking back control” I guess it makes sense, however wrong I feel it is. Anyway, I wrote Sliding Into Irrelevance, Or Taking Control? as my article this week. 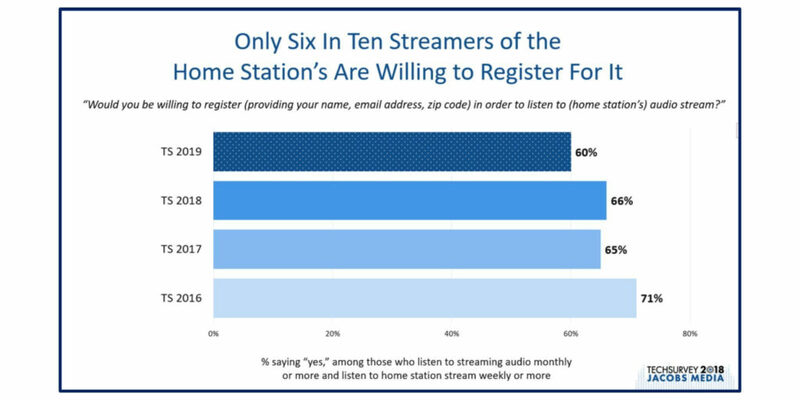 Very relevant to the above story about ‘control’ – the above graphic is a survey of radio’s real fans (those that use station websites and have signed up to that station’s email list). Even these people are reluctant to register to listen to their favourite radio station’s stream: let alone the normal listener on the street. Good data from Jacobs Media. Also good to hear from BBC Radio 1’s breakfast presenter Greg James, in a really good and humble session. The show “puts the listeners at the very heart of the show”, and his session was full of really good examples of how radio is the original social network. There are significant parallels between Greg James and Virgin Radio’s “Pete and Geoff” (and then, simply, Geoff) who used listeners to help write the show in the same way that Terry Wogan once did. Other nice quotes from Greg: “I don’t have a co-host, so we use the listeners as my co-host”, and he was worried about not always having hilarious stories to tell and then realised… “why would I have the best stories out of my 6 million listeners?” This is the future of radio, not a crappy showbiz-led boy-and-girl couple. Also at Radiodays Europe, streaming metrics for Chris Evans on Virgin Radio – the first little peak was from the announcement that he was starting there in a month’s time; then a big peak. Interesting to note that it’s growing, after a good start. And yes, there isn’t a “y” axis – the numbers aren’t the point, but rather the effect that Evans has had on the station’s streaming. We have to wait until August, astonishingly, for the first full book for Evans: that ought to be a concern for the industry. Elsewhere, NBC News boringly starts this future-looking piece about US radio with a #lazybuggleslede – slow hand-clap for @claireatki even if she correctly notes it’s not dead. All credit to iHeart: they seem to be telling a good story about radio to the market. Dear Radio: Finding the next radio innovations includes some interesting ideas. One – “gamifying” radio listening – was damn successful when we tried it at Virgin Radio in the mid 2000s: just a shame that we lacked the money to reward listeners with anything other than virtual badges. Anyway, I’m surprised that nobody else is doing it. Over a year ago, the last FM transmitters (for national radio) were switched off in Norway, in favour of DAB. Here’s the latest report – it’s not all good news, but it’s a perception thing, rather than bad news in terms of total listening, it seems. Country Hits, a new quasi-national country music radio station for the UK, went live last week. Interesting to spot the URL in this tweet – does what it says on the tin. An astonishing data point: 2.7 million Americans still get Netflix DVDs in the mail – another stat to file under “things change slower than you think”. The Weird Machine That Measured Radio Audiences in the ’30s and ’40s – in case you wondered. Fascinating. Finally, an interesting edition of The Daily about the battle for control of Murdoch’s media empire. Unreported in this story (but worth knowing) – Lachlan Murdoch is Exec Chairman of Nova Entertainment, an Australian radio group. I found this fascinating, especially when thinking about my own behavior. I’ve used podcaster-specific apps and Apple’s podcast app to listen to podcasts. Basically, the podcaster-specific app gets used less because listening is often a secondary activity and I don’t want to have to take my eyes off the road or any other activity to switch episodes or switch podcasts. Voice control helps a little, but it gets much trickier managing those things with smart speakers. (Long-term I think smart speakers are a product of limited use; there’s really no reason you can’t just do the same thing via voice-control on your phone – outside of telling your speaker to pair with your phone there’s really no reason to connect a speaker to the internet when there’s a 99% chance your phone is already connected and within earshot of your voice.) I’ve told podcasters that I’ve cancelled subscriptions because I would prefer to purchase reasonably-priced episodes individually so I can manage my listening better (and listen more often) and the response is typically that Apple’s insistence on a 33% cut makes it too risky. So maybe if enough podcasters avoid Apple (and Google) they will reduce their cut to a more realistic percentage (say 10%). In the end there has to be a sweet spot where having Apple manage billing and file maintenance is cost-effective for both parties, but right now 33% isn’t it. As far as radio is concerned, I consider it a nuisance and intrusive to have to register to hear a stream – they already have more data because of the stream than they have from me listening via transmitter – they only get additional information from me if they provide me something of additional value beyond the stream itself. I’ve deleted station apps that require registration, if they want more information from me they can purchase it. If they don’t like the radio business model, they can turn themselves into a stream-only “broadcaster” and see what business models work on that exclusive platform. Asking for more personal data just winds up either turning people off completely or they provide false data because they don’t want the spam and the tracking that goes along with it..